What is AI in a smartphone? Smartphones have made significant progress in artificial intelligence, but they owe it a lot to the internet. 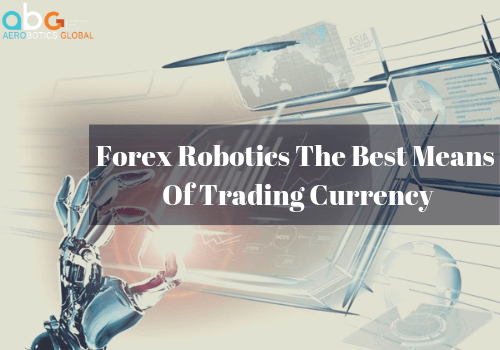 It is indeed thanks to the data collected on servers that the phones are able to propose and suggest words during the writing of a message, or the voice search, as well as other functionalities in mobile applications. Embedded artificial intelligence changes the game by making our smartphones independent of the internet. Indeed, in the new generations of smartphones, the AI works thanks to an extremely powerful electronic chip which has been added to the computation engines that the smartphones currently have. This new engine incorporates a NPU or neural processing unit that can perform operations in complete autonomy without using a server. After the battle over design and display quality, the giants of mobile phone are now facing off in the field of artificial intelligence. The contest is being fought inside the NPU, with massive investments in silicon neural networks. 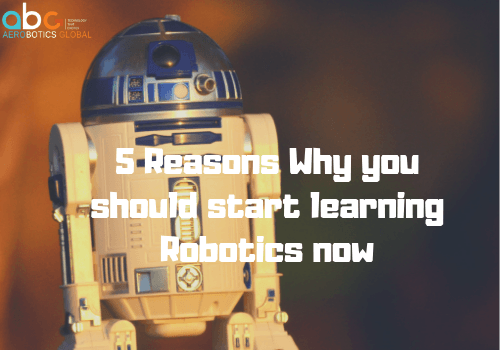 With artificial intelligence, the ability of a machine to simulate human intelligence, smartphones can now perform tasks on their own, without the help of the internet, and solve problems that would typically require intervention by the internet. Huawei led the way in 2017 by launching the first smartphone equipped with a chip dedicated to artificial intelligence. Introduced at the Berlin Electronics Show, the Kirin 970 chip is the first to integrate a Neural Processing Unit (NPU). Until now, the processors of smartphones had two computing engines, the CPU (CPU) and the graphics part (GPU). Artificial intelligence was deported to powerful servers that mash up mountains of data collected in the cloud of users to offer them customized solutions. The third engine added by Huawei allows the Kirin 970 chip to perform these operations autonomously without having to pass information on a server. Artificial intelligence comes to support all the functions of the phone. One of the first benefits is its ability to adapt to the owner’s behavior. Based on the data collected over time and observing the user’s habits, the smartphone is able to interpret them to understand their context. He can discern whether his owner is running to catch the bus or jogging. The smartphone can thus integrate the models of the behavior of the user and optimize itself by disabling unnecessary applications in the background to maintain its performance over time. Apple has followed its Chinese rival in a few days by marketing its iPhone X, equipped with the Bionic chip A11. Like the Kirin 970, this processor has an artificial neural network optimized for artificial intelligence. In addition to improving the performance of the iPhone, this chip is used to perfect voice dictation via Siri and secure Face ID face recognition, which promises to unlock the iPhone X at a glance. This device uses different sensors from the iPhone’s camera and the neural networks of its processor to generate a 3D model of the user’s face. When the user approaches, the neural networks then create a mathematical model, and the software verifies that it matches the one stored in the secure enclave of the processor. The Apple A11 Bionic also serves augmented reality by mapping the user’s environment via the phone’s camera. Huawei and Apple have taken the lead, but the competition is not conquered. While Google is focusing on the development of its artificial intelligence in its data centers, Qualcomm is developing its own neural processing unit for its Snapdragon 845 processors that equip most Android smartphones. 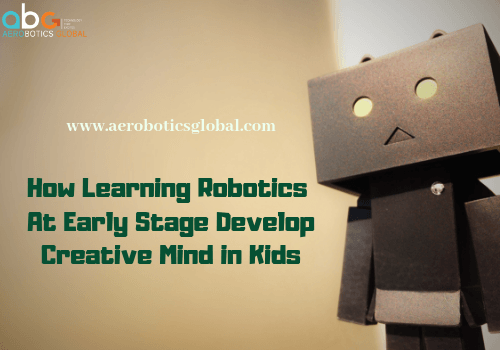 So this is all about artificial intelligent in smartphones and learn more about this join after school activites launched by Aerobotics Global.